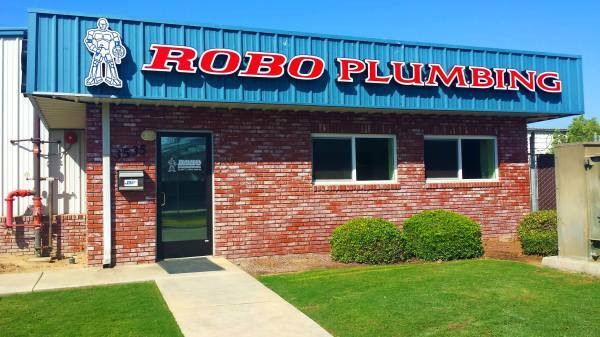 Robo Plumbing is a locally owned and operated plumbing company. We first began in January of 1996 in Bakersfield, CA. We are a team of skilled and experienced technicians that take pride in solving plumbing problems at reasonable prices. We service all of Bakersfield and surrounding communities, including Arvin, Delano, Shafter, Taft, and Tehachapi. We also offer services 24/7 and can usually be out to the job site within the hour. Work in Bakersfield, Arvin, Lamont, Taft, Tehachapi, and more! Installation and Repair of Faucets, Tubs, Showers, Toilets, and More!